Knitting needles come in a wide variety of sizes, materials, and types. 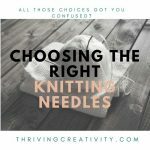 This may seem a bit daunting to the beginner knitter but hopefully, this guide can help you make the right decision.The first thing you need to take into consideration when choosing knitting needles is your project. Different projects require different types of needles, and I’ll begin by going into detail about those first. 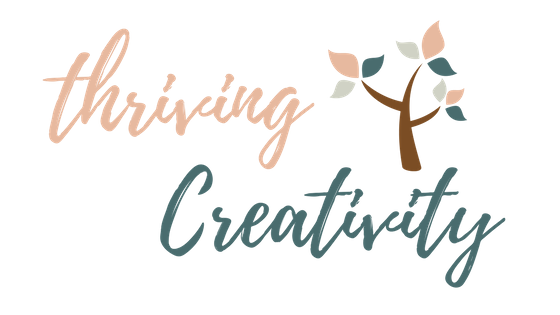 Please note that this post contains affiliate links and I may earn a commission if you click on them and make a purchase. This is, of course, at no cost to you, and I only feature products that I myself have used, and would recommend. 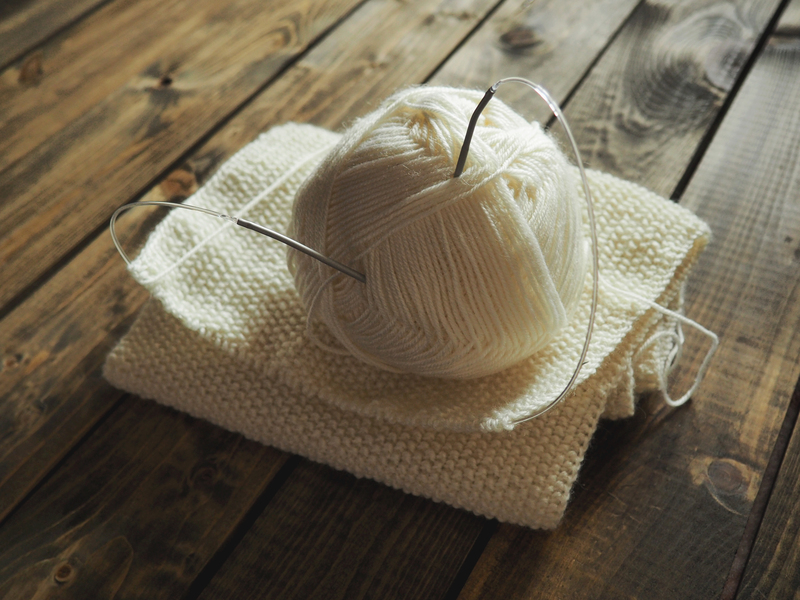 Straight Needles come in a pair and might be considered the most common type of knitting needle. 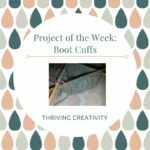 Smaller projects tend to work best with straight needles as heavy projects can put too much strain on the wrists. 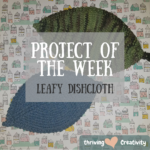 Types of Projects: Scarves, washcloths, and anything that can be pieced together after being knitted flat (hats, slippers), etc. Circular needles are made up of two pointed needles connected by a cord, and are mainly used for knitting projects in the round. Types of Projects: Sweaters, socks, hats (knit in one solid piece, not separately then seamed together like with flat needles), etc. Double-pointed knitting needles are also used for knitting projects in the round, but are more appropriate for smaller projects than circular needles. They come in sets of four or five small needles with points at each end. Types of Projects: Socks, mittens (I’m making up a great pattern for my Color Pop Convertible Mittens that will be available on the site soon! ), baby items (booties, hats, mittens), etc. Interchangeable needles come in sets with short needle tips, and cords of differing lengths, allowing you to create circular needle sets of varying sizes. This is often more cost effective than buying each needle separately. Metal needles, most commonly made of aluminum, are the most durable material knitting needles can be made of. Because of their smoothness, they make manipulating yarn quite easy, but I’ve found the scraping of metal on metal to be a bit unnerving. Wooden needles have a warmth that metal needles lack. And unlike metal needles that seem to manipulate yarn rather easily, wooden needles tend to hold to yarn. This is something that does get easier with time and practice but can be a bit frustrating when you’re first starting out. Of all the material types, wooden needles are my favorite, and metal is a close second. So when using DPN’s (or double-pointed needles), I’ll often alternate between metal and wooden needles of the same size. This allows me to manipulate the yarn with ease, and since there is no metal to metal contact, I don’t run into the annoying scraping metal sound. Plastic needles are probably the least expensive, and most lightweight of all the materials. 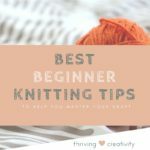 For these reasons they’re usually the best choice for a beginner wanting to learn how to knit. Knitting needles are sold in varying sizes. Here in the US, they range in size from 2 mm (0) to 50 mm (50). 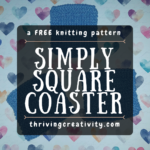 Gauge, which is the number of stitches per inch in a piece of knitting work, is directly influenced by the size of your knitting needles and the weight of your yarn, so its crucial that you think about that before choosing your needles for a project. The smaller the needles and weight of yarn used, then the smaller the gauge will be. This means the stitches will be smaller, and items will take more time to knit but it will result in a “tighter” product. Every knitter is different so the gauge, or tension, I get from a certain weight yarn and size of needles may not be the same as you. 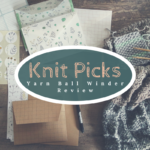 Knitting small swatches with differing yarns and needles will help you understand what best works for you.